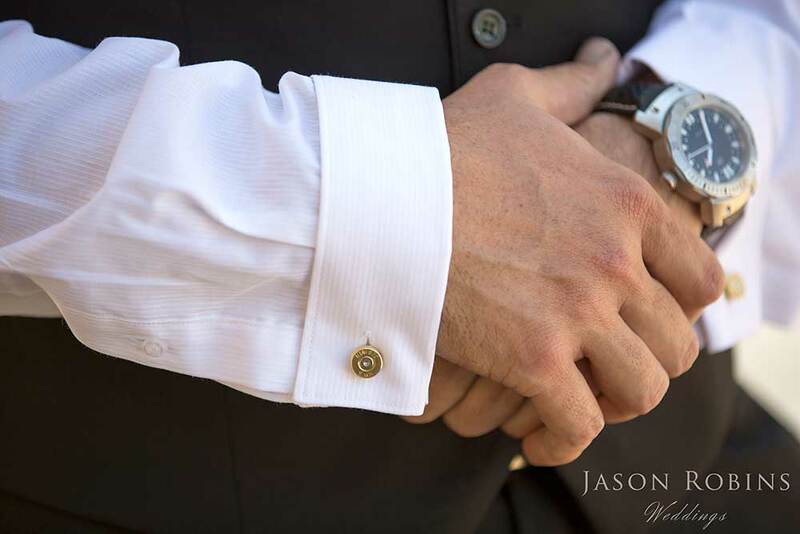 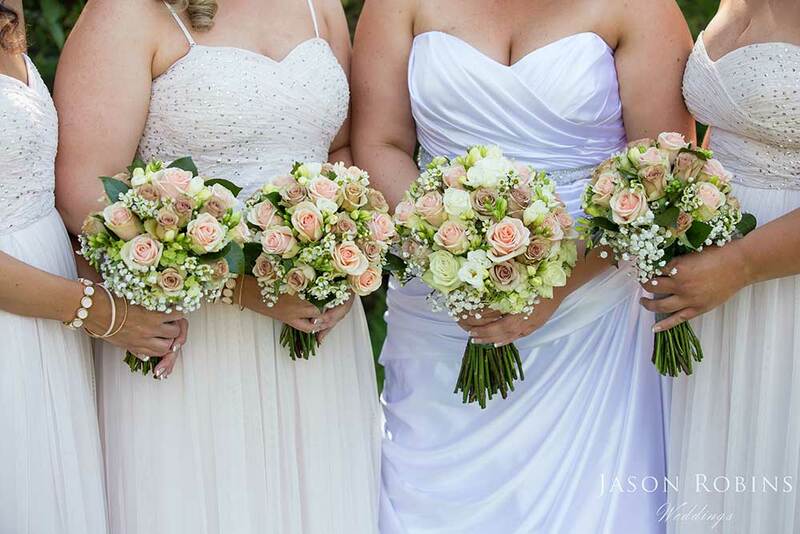 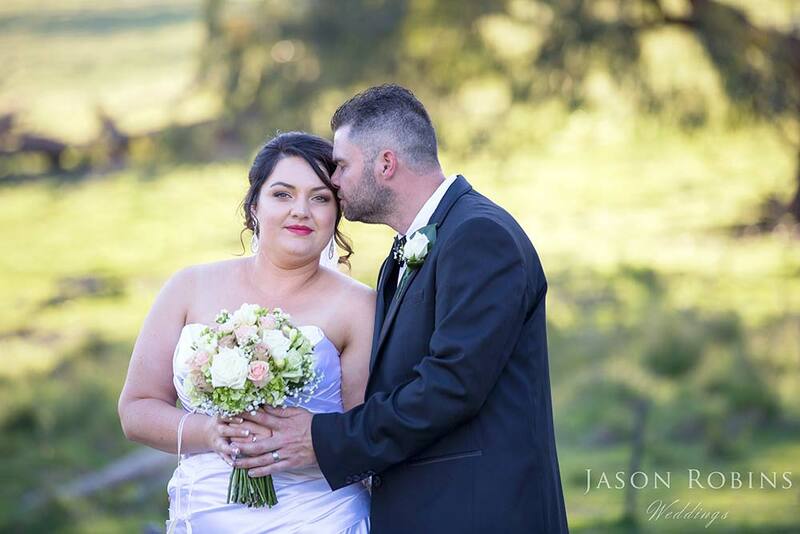 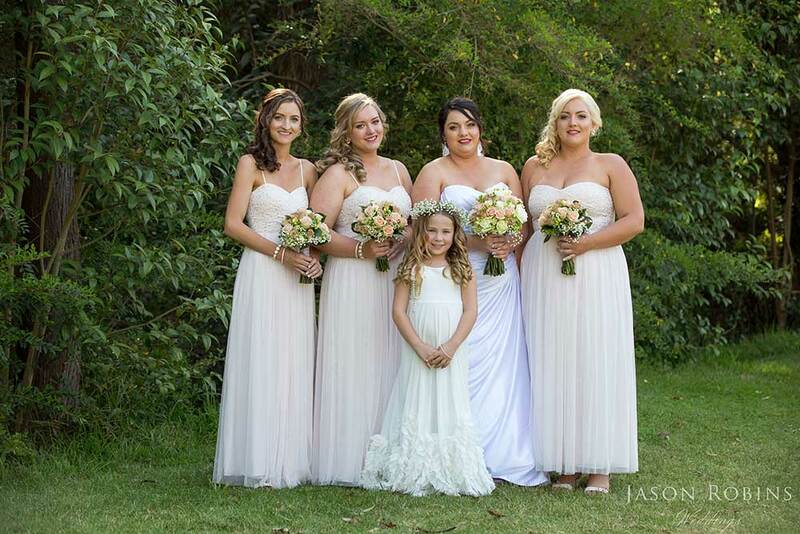 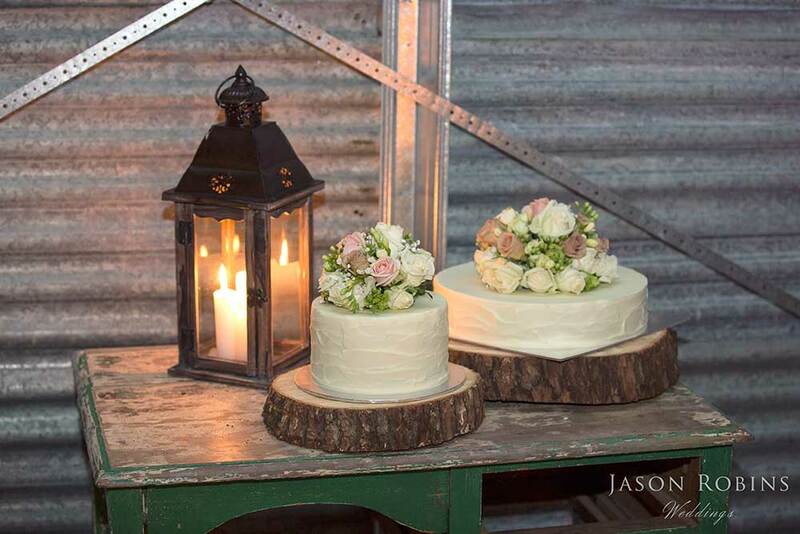 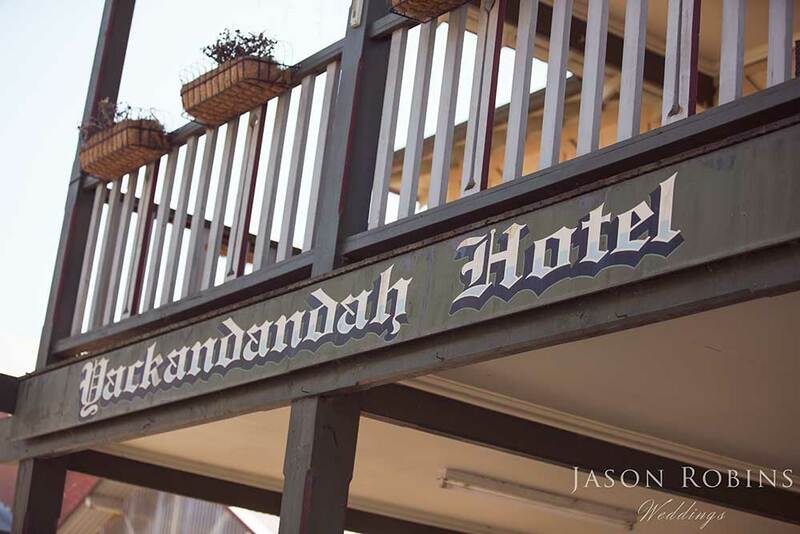 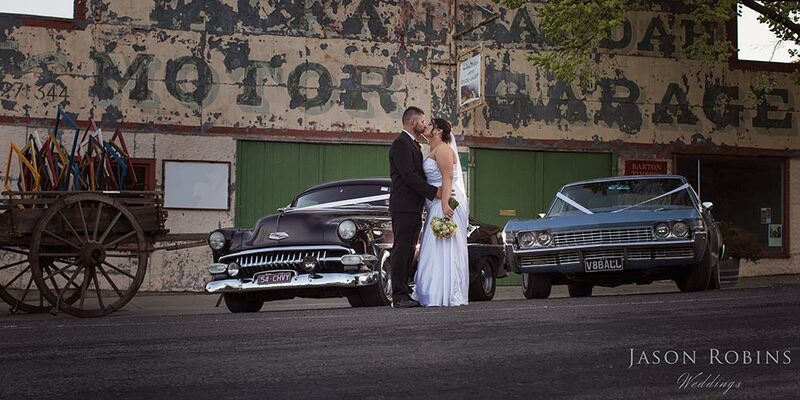 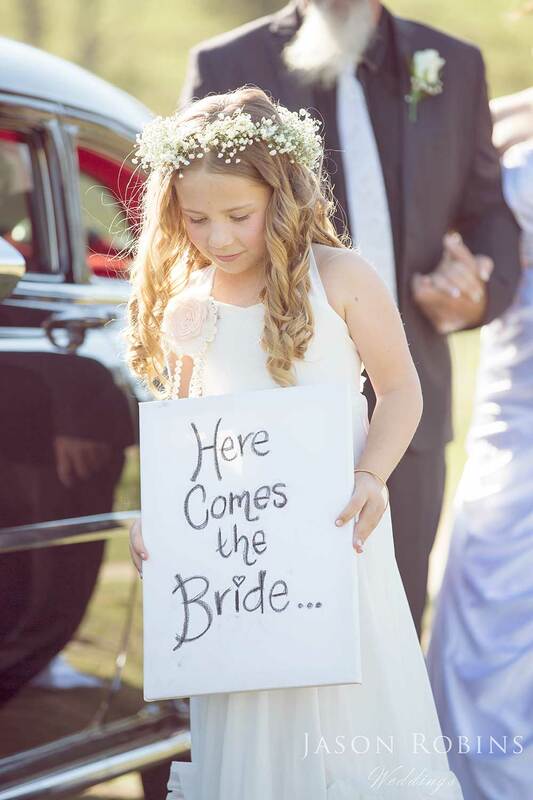 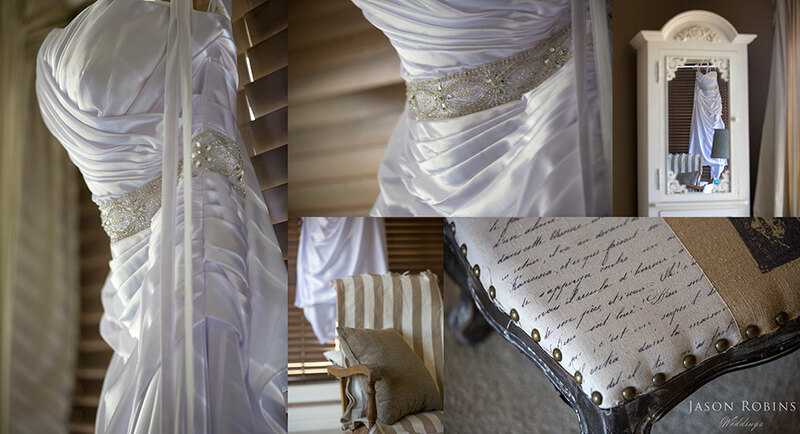 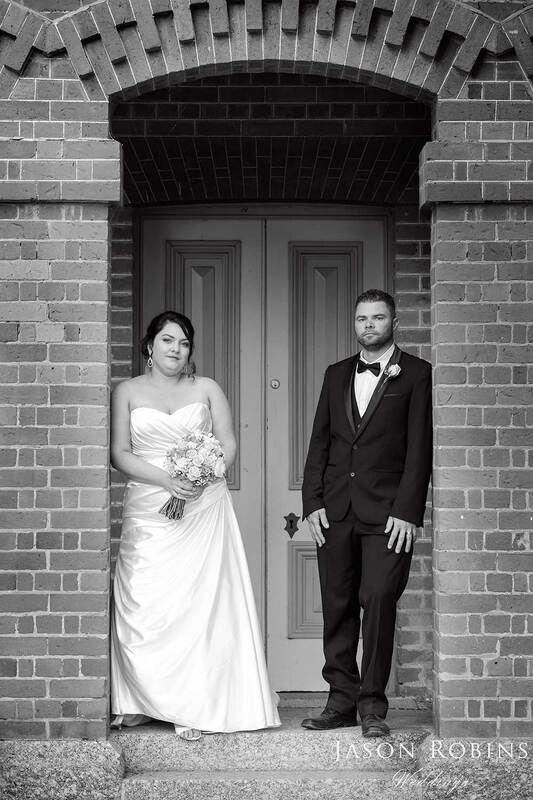 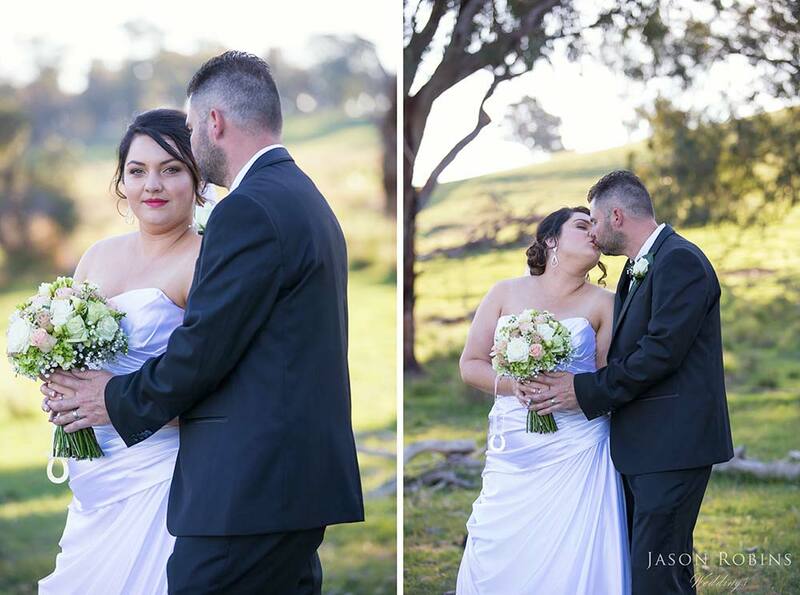 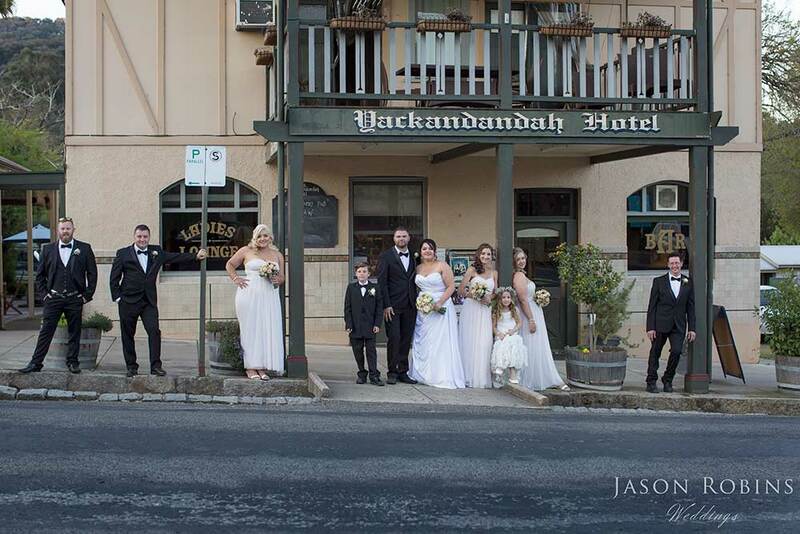 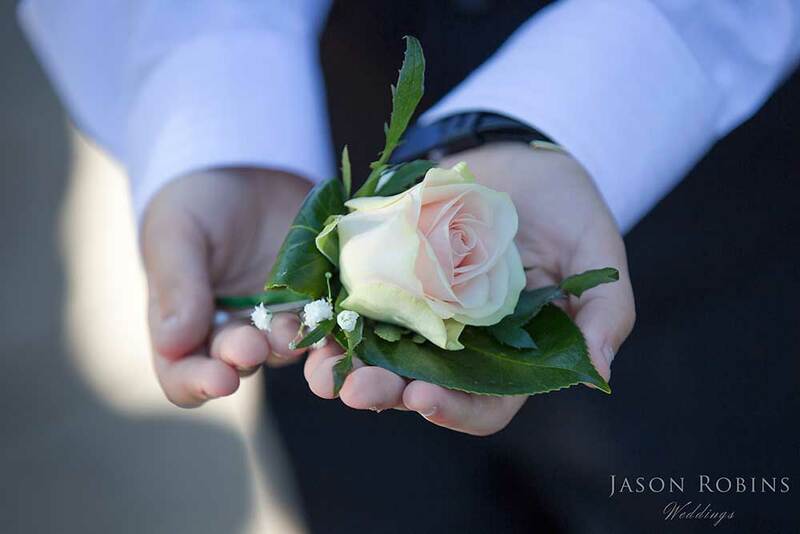 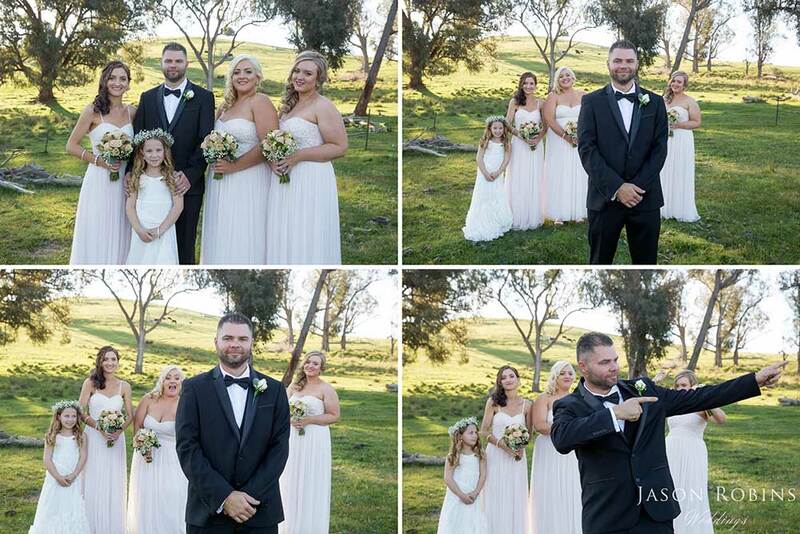 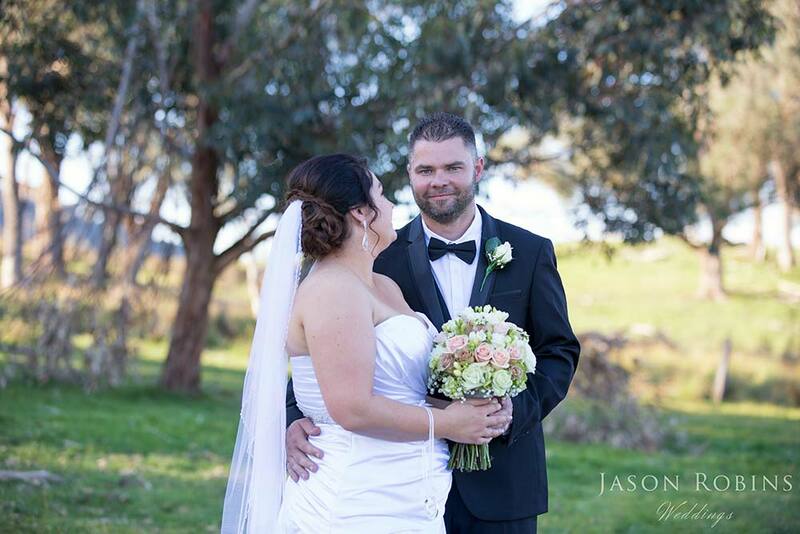 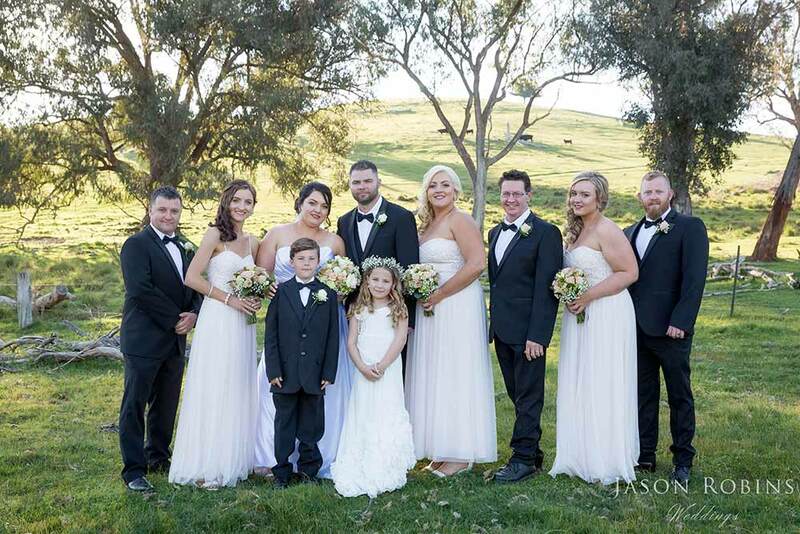 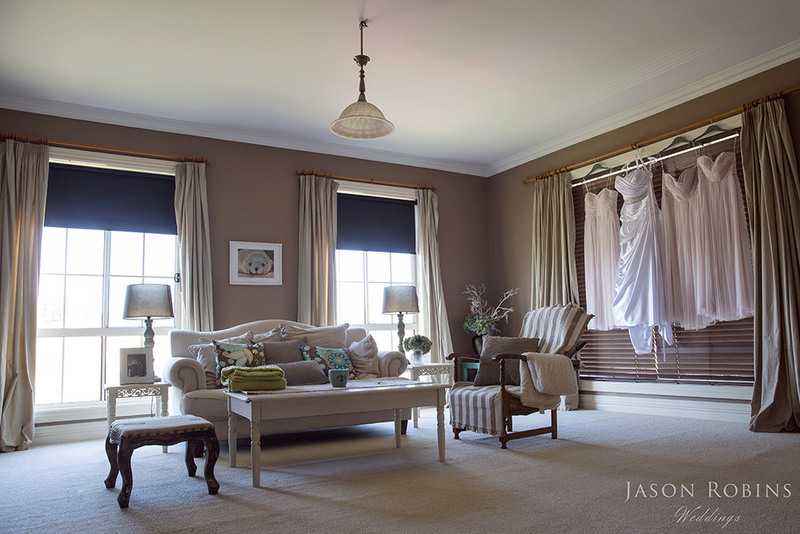 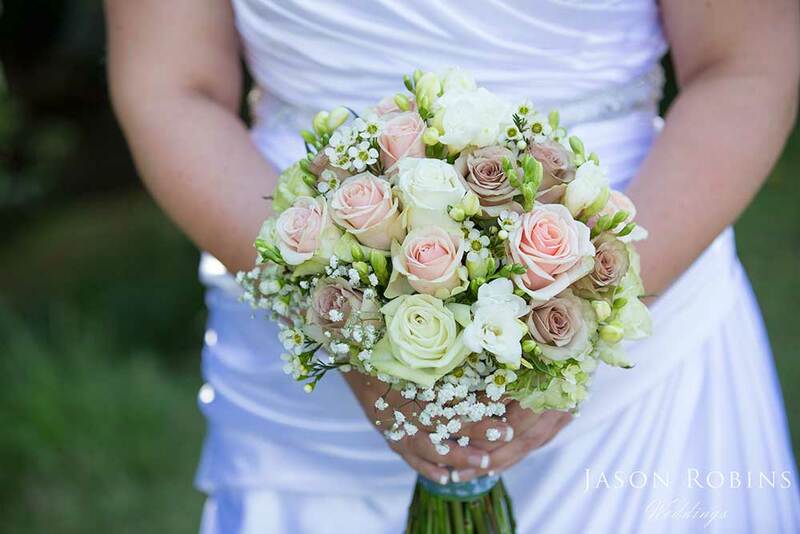 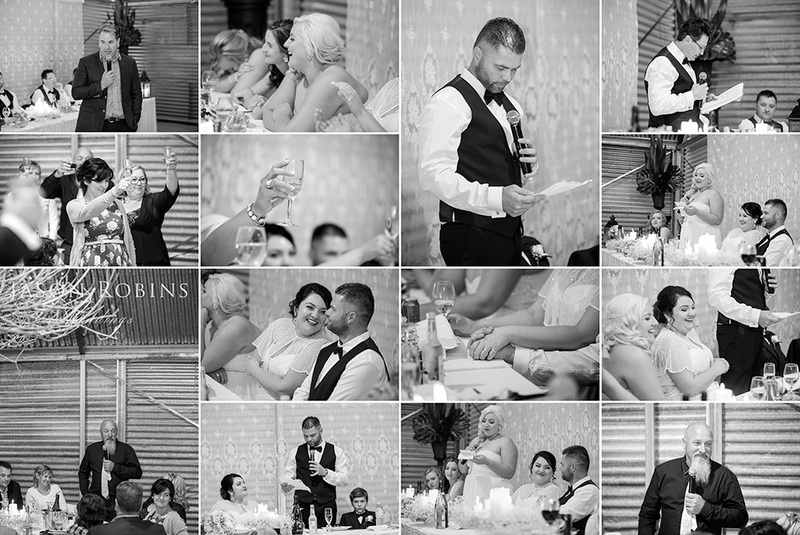 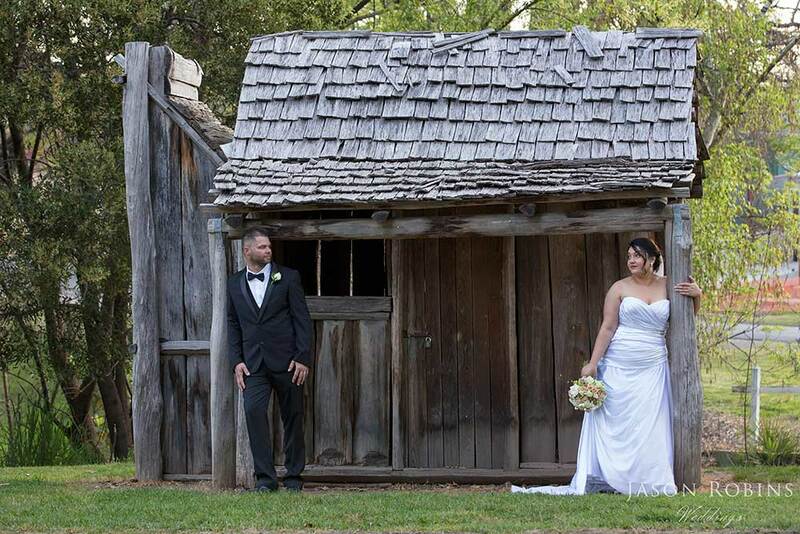 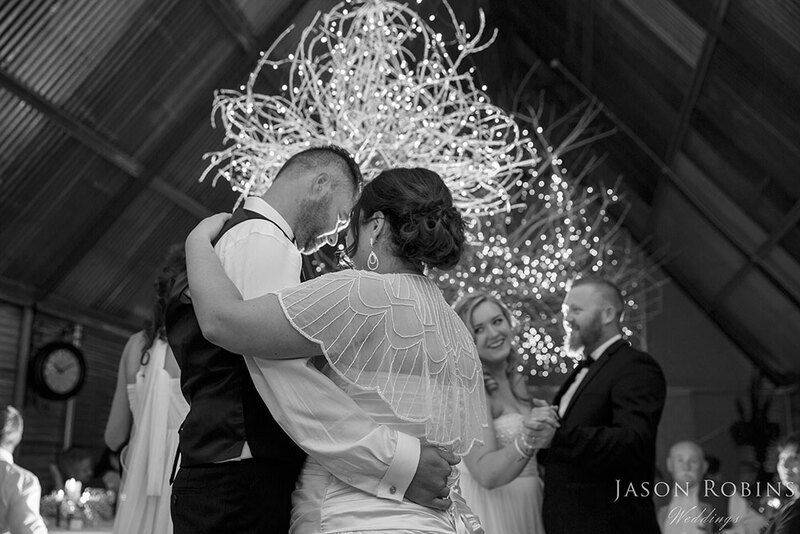 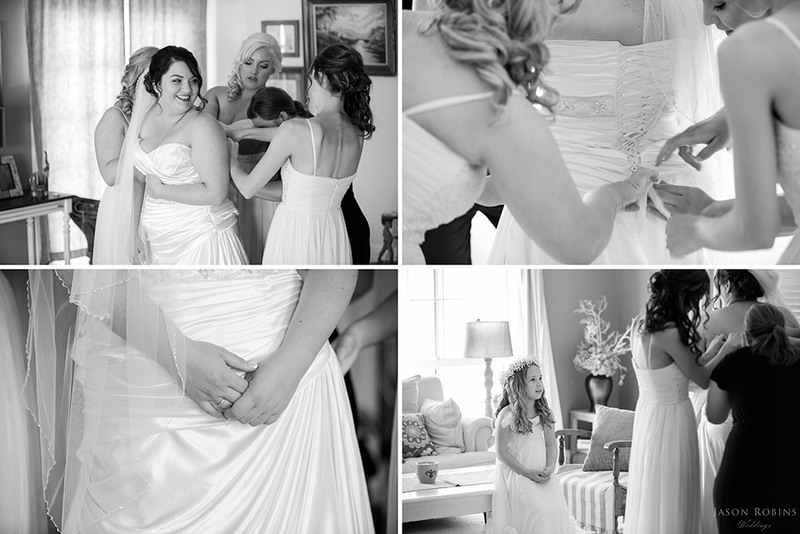 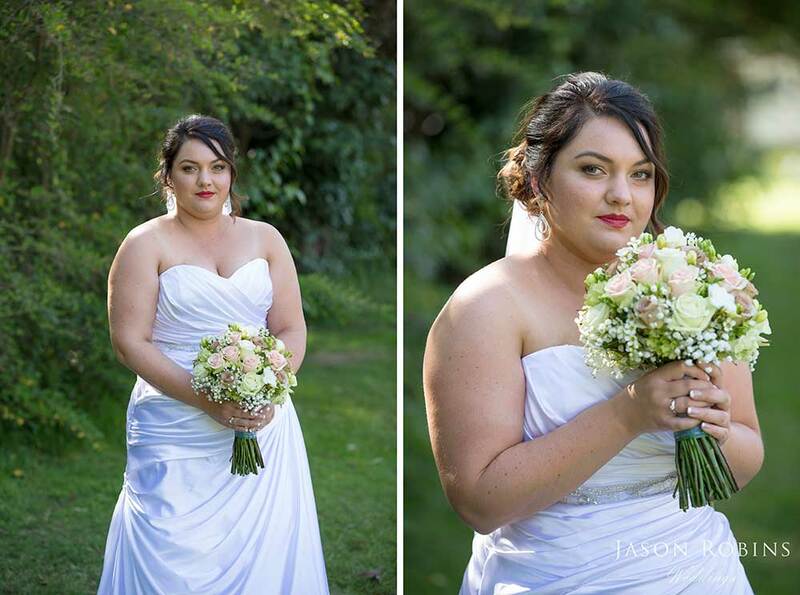 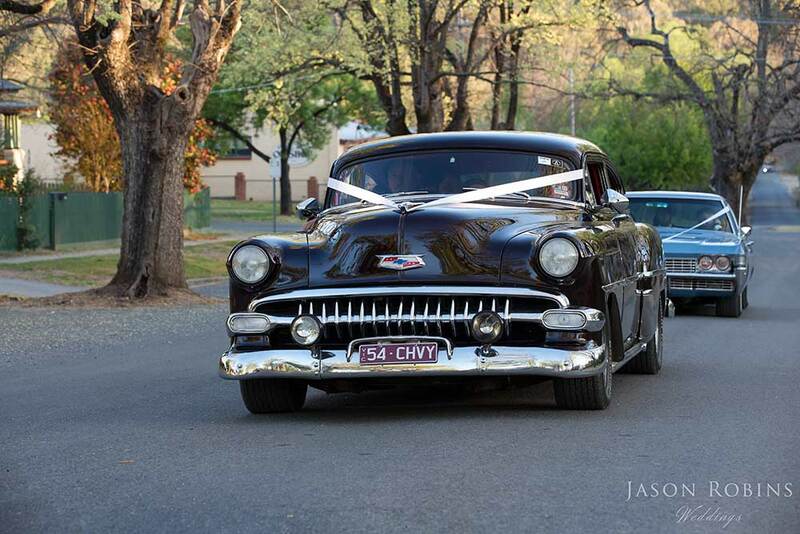 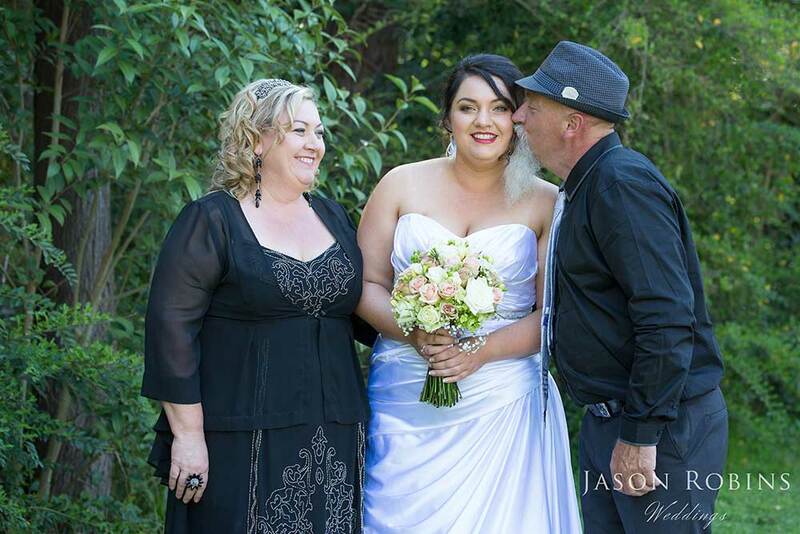 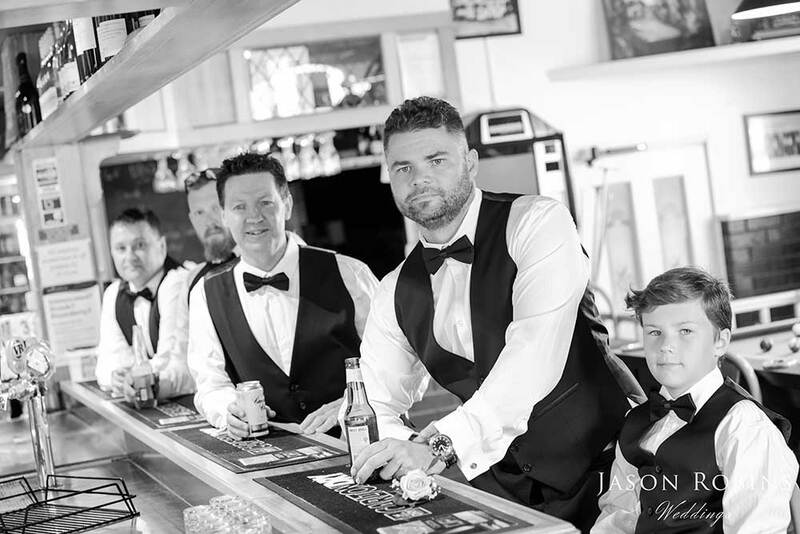 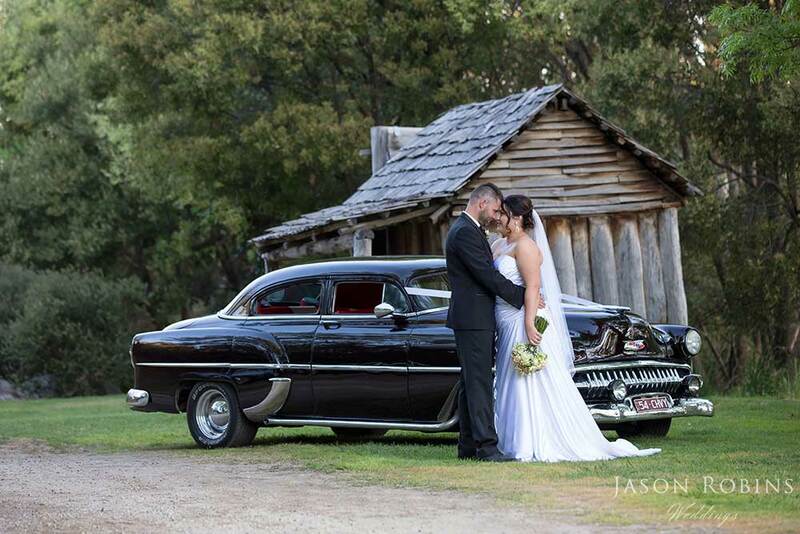 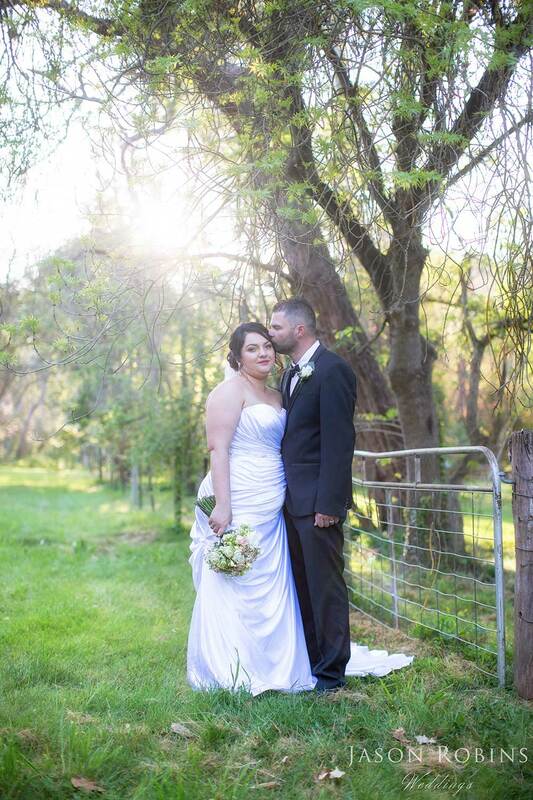 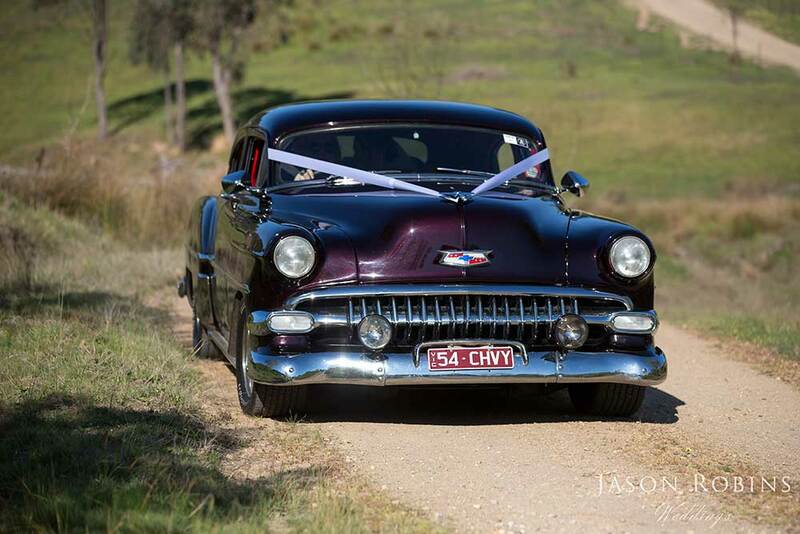 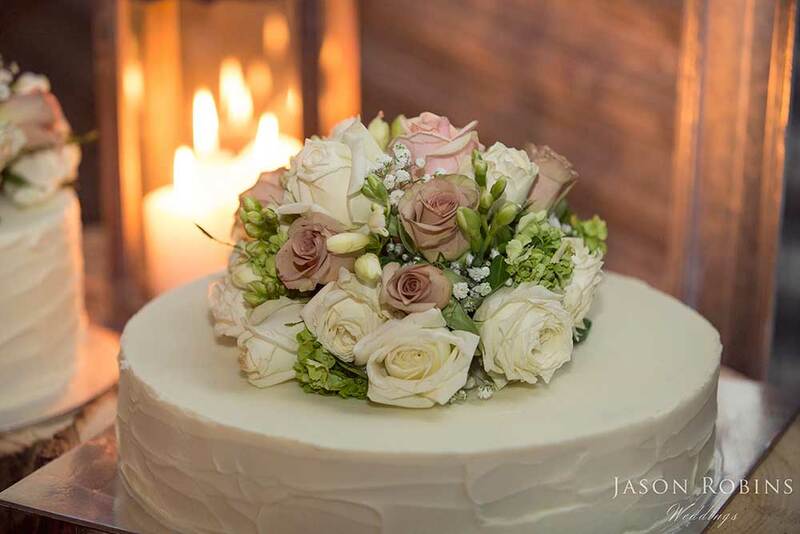 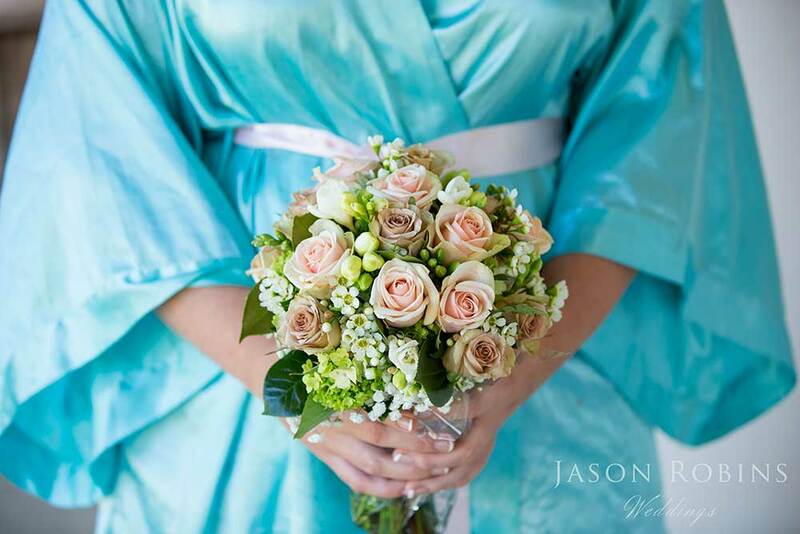 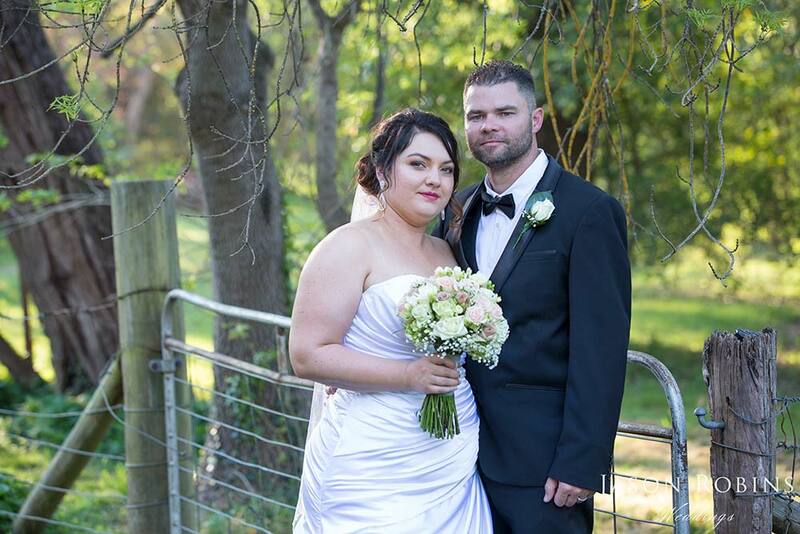 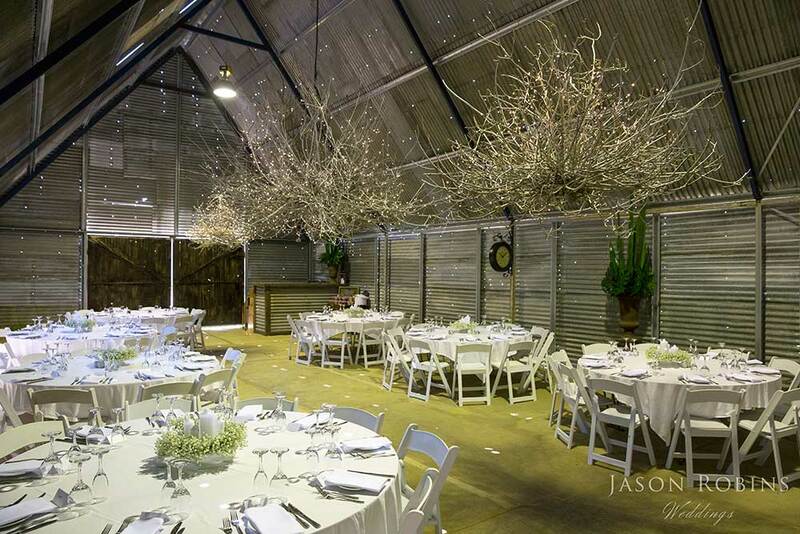 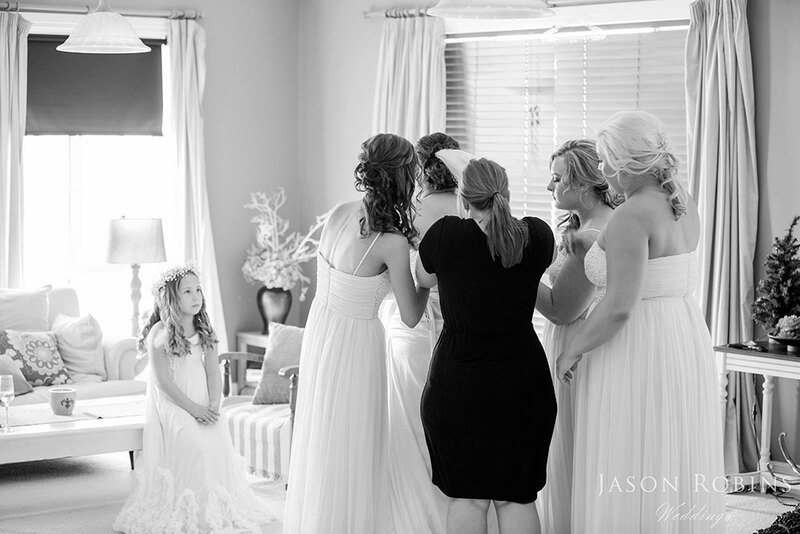 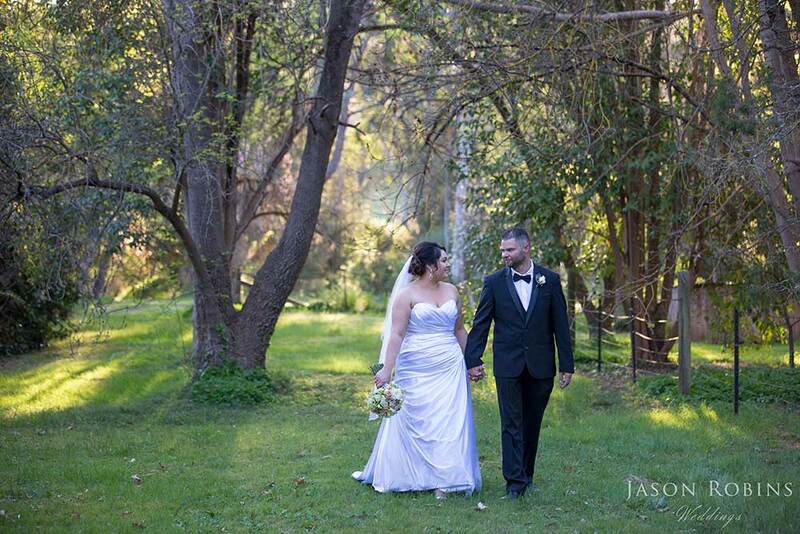 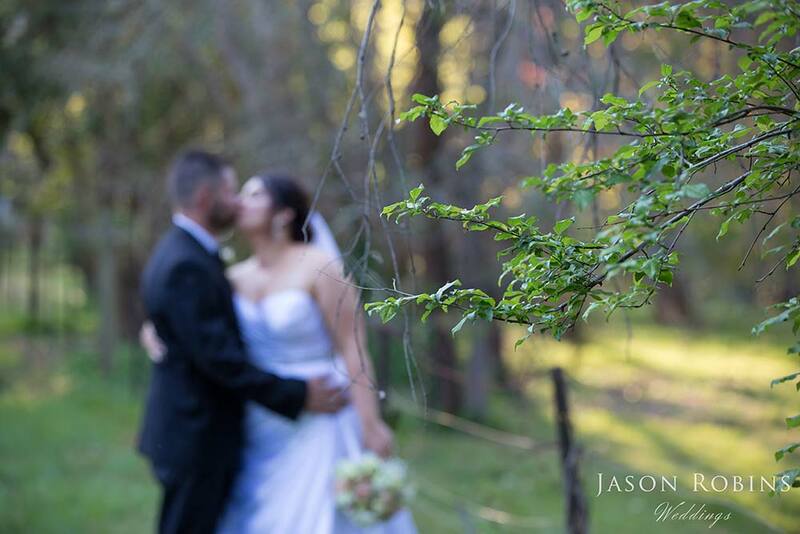 Congratulations to Cyndal & Jordan who were married in Yackandandah in North East Victoria. 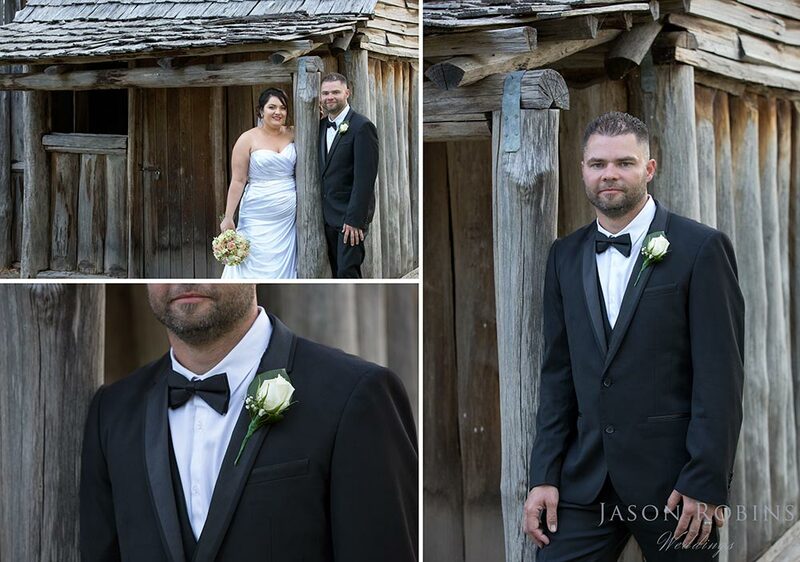 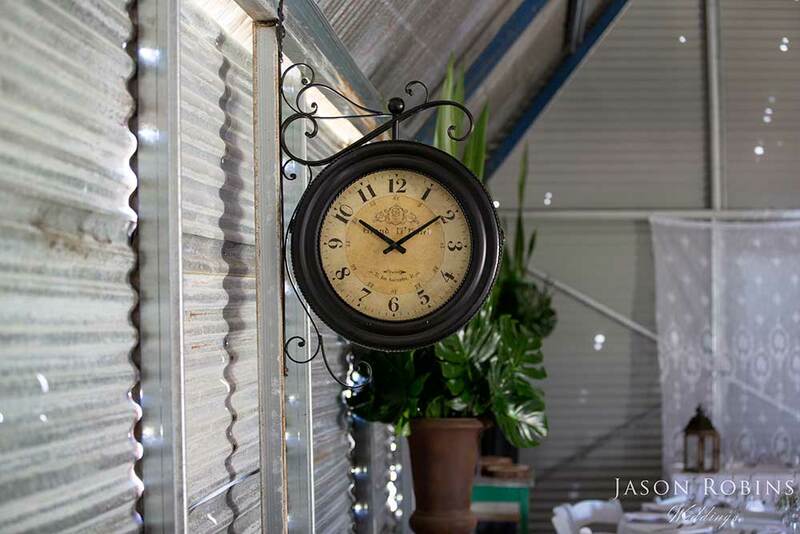 Cyndal & Jordan’s spectacular day took place on the Family property with an outdoor ceremony and the reception in a Barn built especially for the celebration. 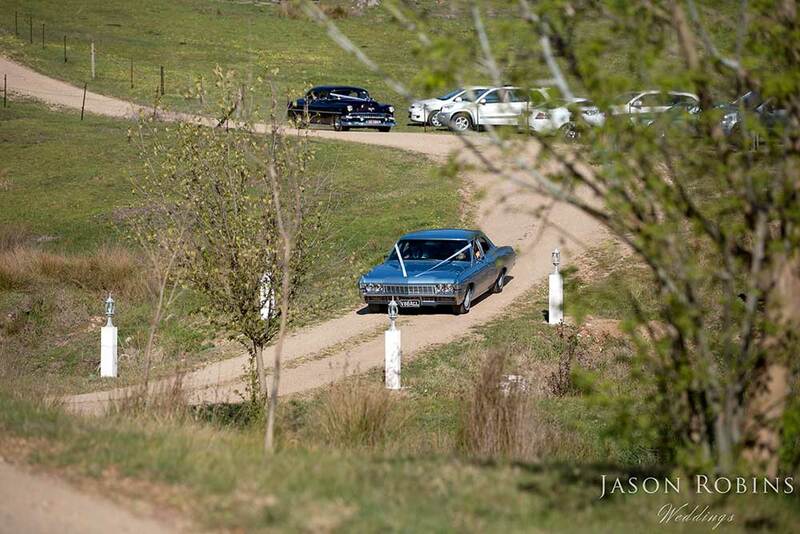 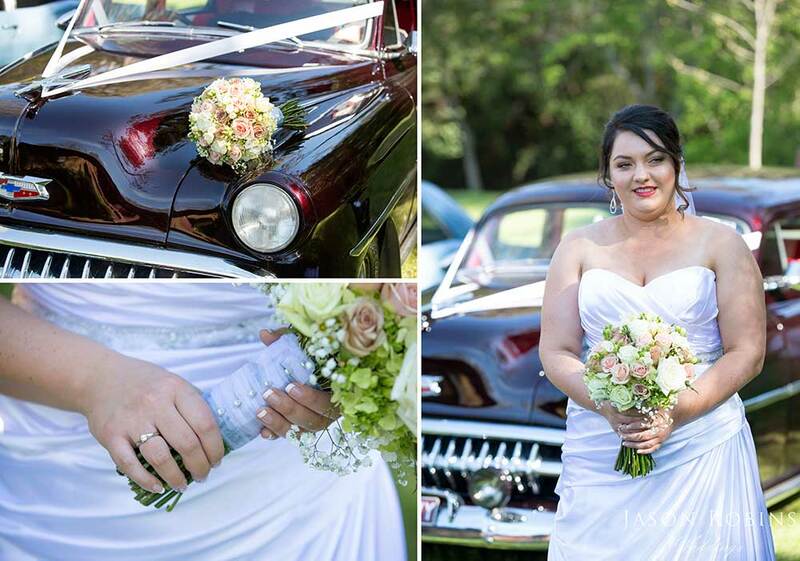 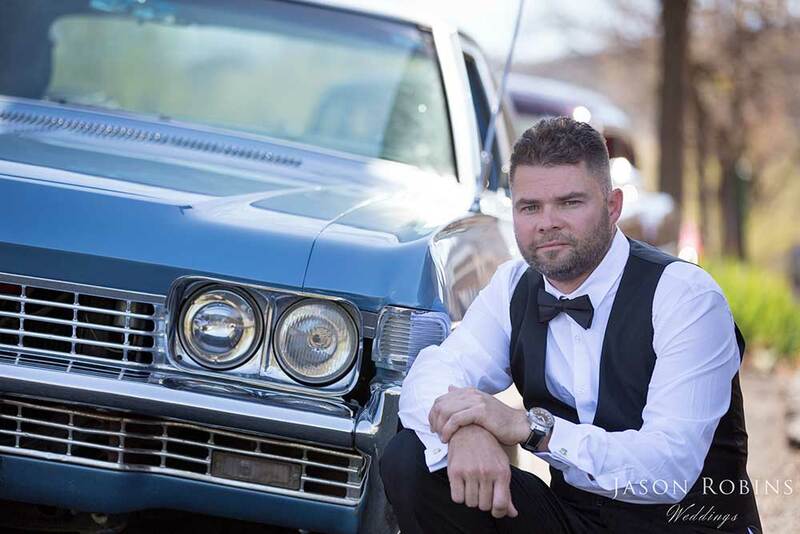 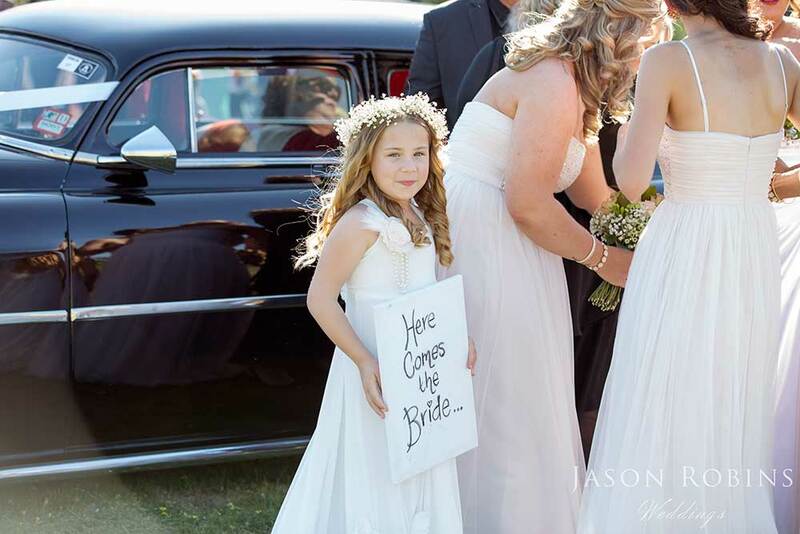 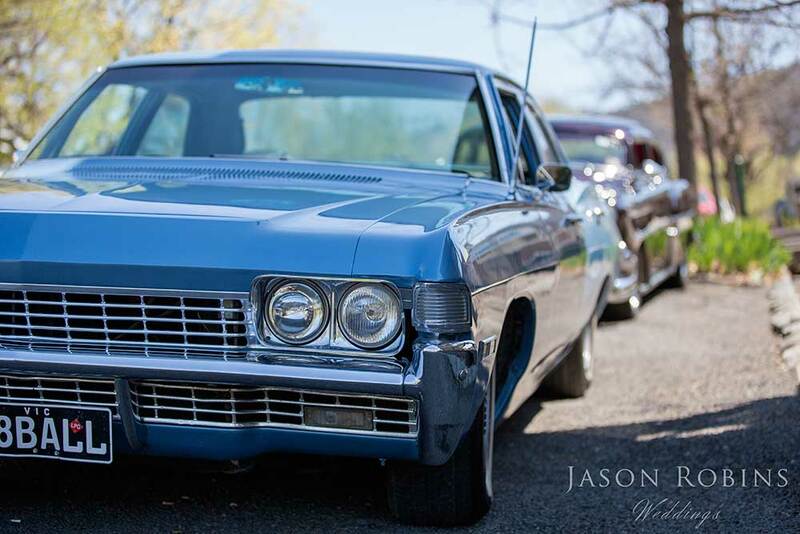 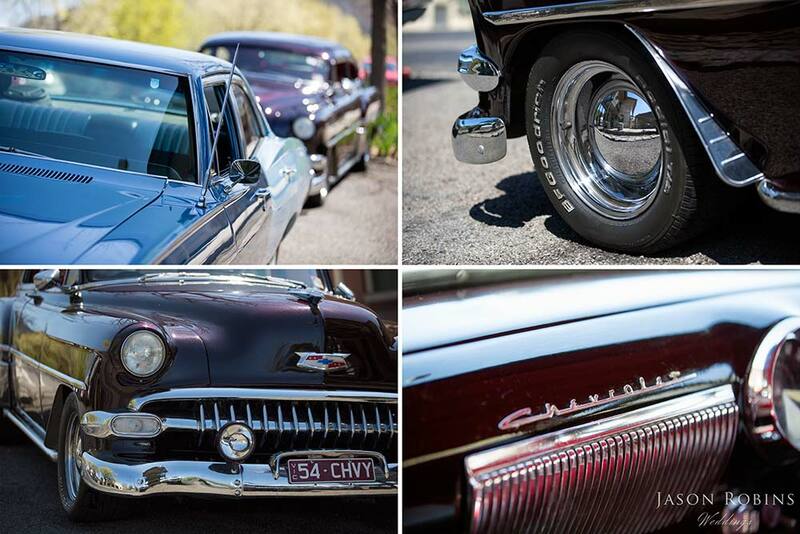 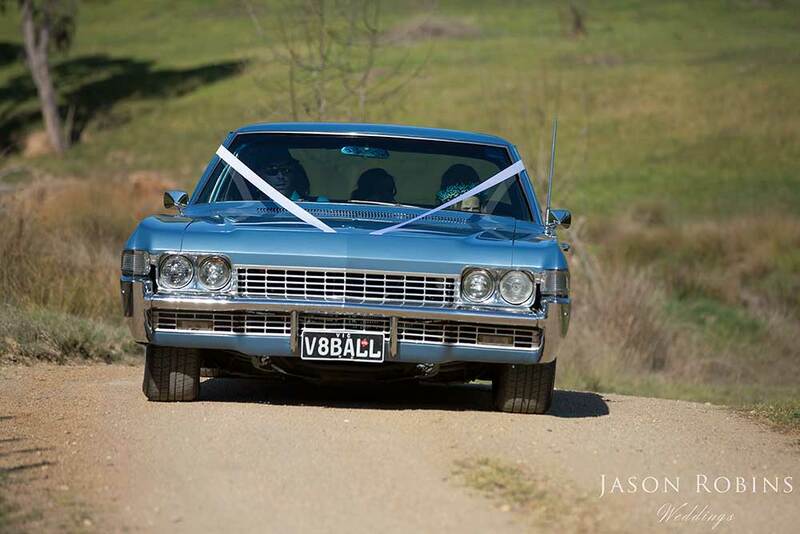 The Bride arrived in a Chevrolet Impala that was the very same car her parents used for their own Wedding. 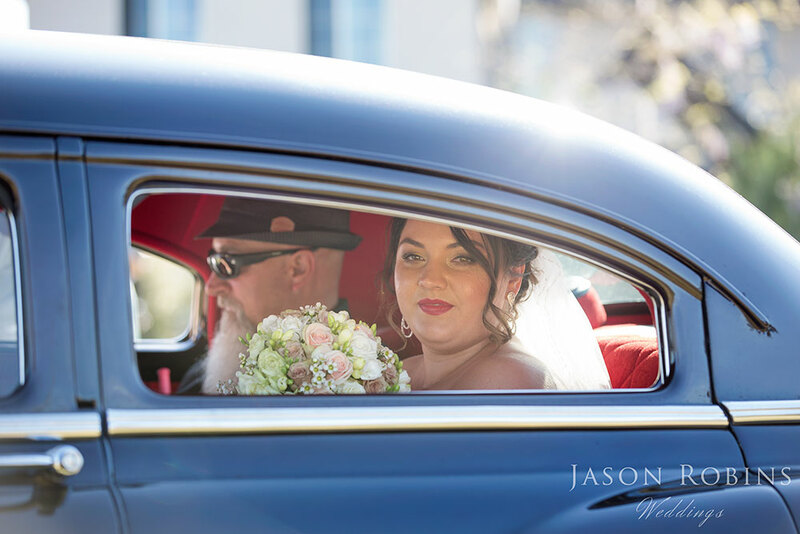 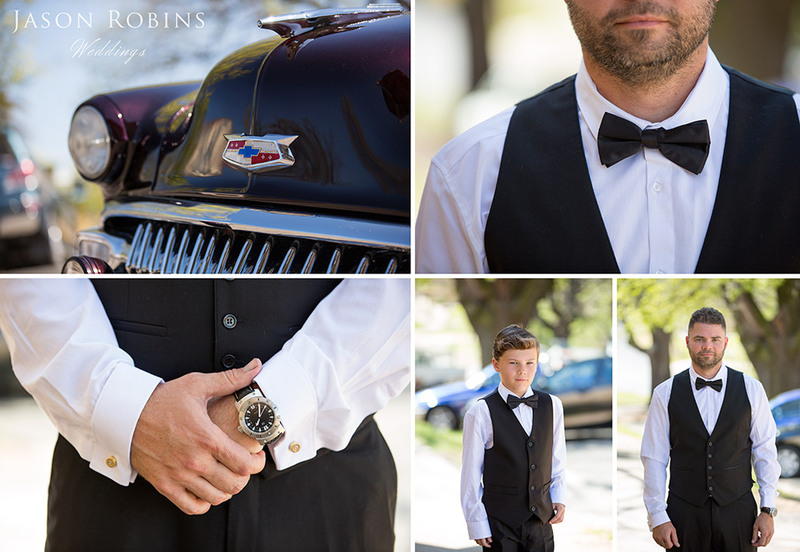 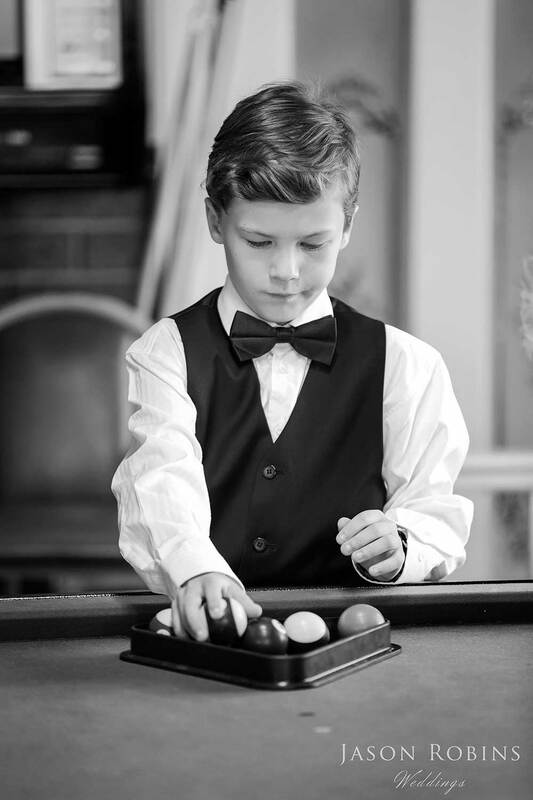 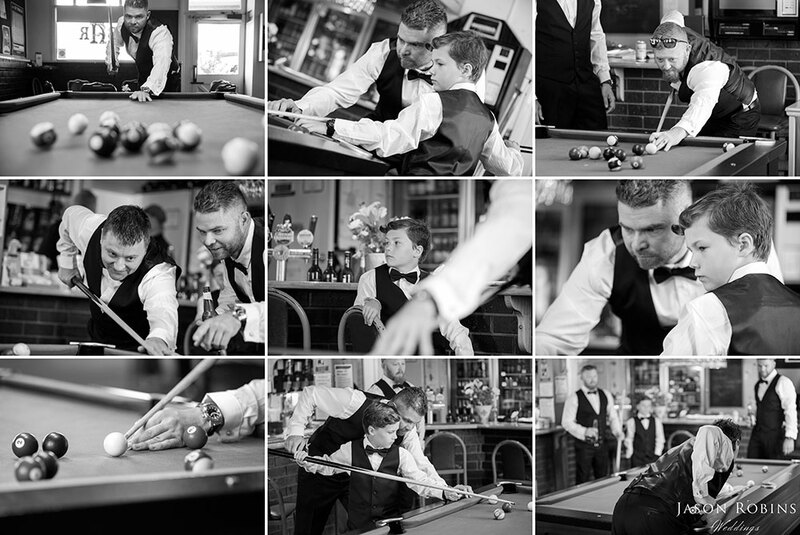 Thank you to Cyndal & Jordan for allowing us to capture your day and we hope these images provide many years of happy memories.